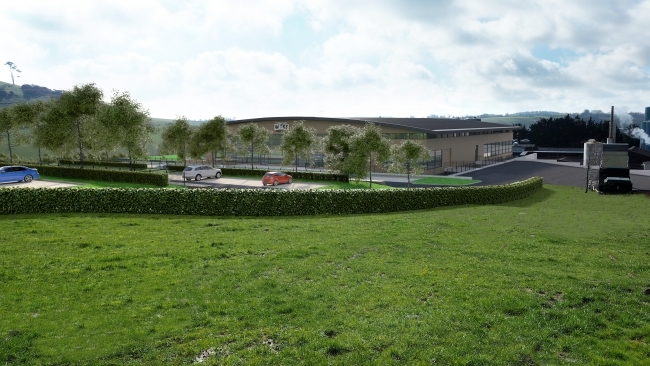 Wyke Farms, the UK’s largest independent cheese producers and exporters, has been granted planning permission to re-build their Bruton based dairy, doubling the capacity. The redevelopment is part of the company’s five-year plan for growth which is underpinned by increasing volume and the strategic targeting of specific regions worldwide. The company have concluded their market prioritisation research; the results of which have been used to develop the Wyke Farms five-year plan for growth, which includes increasing brand presence in export markets in preparation for post-Brexit trade and launching new export targeted products throughout 2019. The company’s audited accounts for y/e March 2018 show that turnover has risen to a record breaking high of £85 million; a significant 26% increase from the previous year with significant investment into world markets and a growth plan aimed to push the business to a £100million turnover this financial year. The Somerset-based company have seen strong and consistent sales growth in the UK and overseas despite the challenging retail landscape.